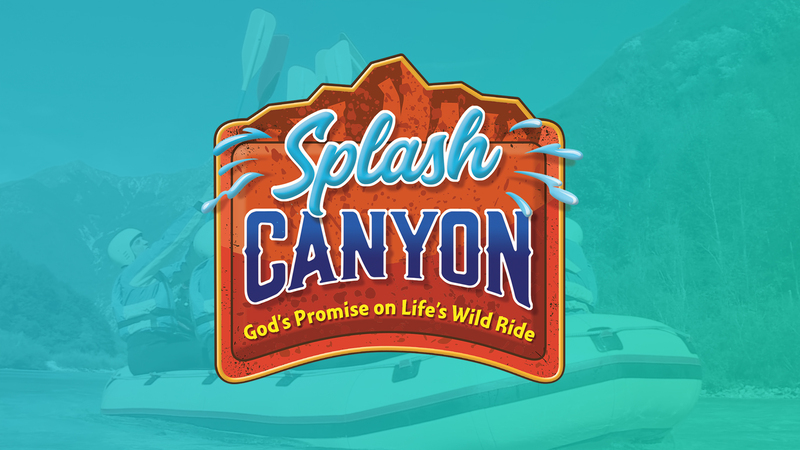 All children in the Highland area ages 3 years to completed sixth grade are invited to a five-day fun-filled summer "camp" program called Vacation Bible School. 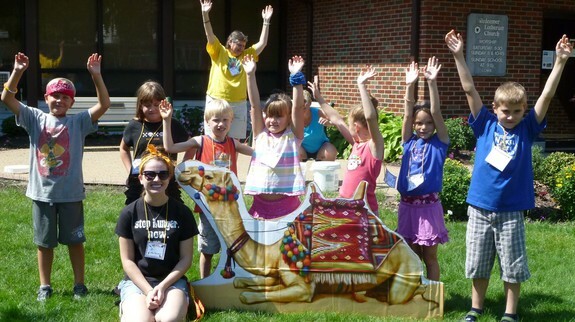 Each year's program is designed around a theme such as 'Tell It on the Mountain", "Desert Journey", or "Camp Discovery". Through Bible story telling, arts & crafts, music, recreation and snack the children are told of Jesus' love for them and his gifts of forgiveness and salvation. The importance of service is included in the program as the children participate in a food drive and mission project. The week ends with a family celebration at which the children share with their loved ones what they have learned.